Shraddha Kapoor is occasionally fetching but what unfolds on the screen is precariously low on wattage. A socially relevant drama that is a little too long. 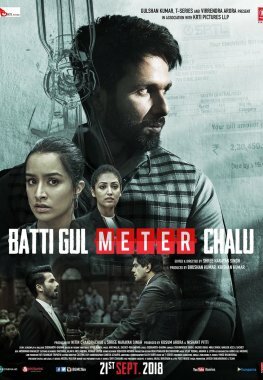 Batti Gul Meter Chalu Speaks Well But Gibberish! Too Much Of Thehra & Bal Make The Interesting Story Dull!